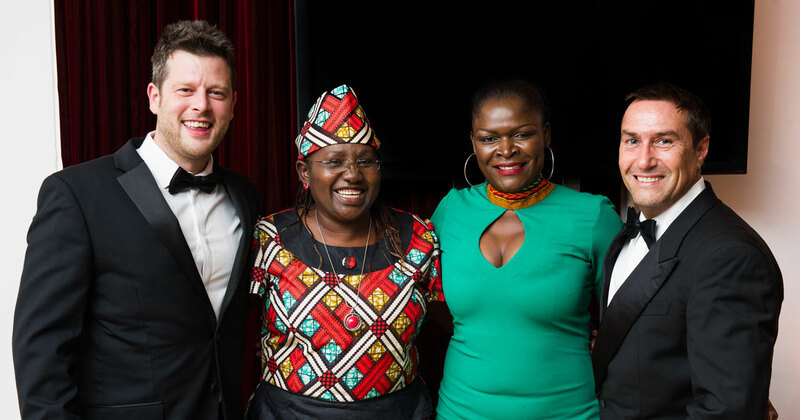 Build Africa is an award-winning charity working to ensure children in Africa have the best opportunity to learn. By supporting us you will be creating a powerful public partnership to bring change to vulnerable rural communities. For more information, please complete the enquiry form below or call Hannah on +44 (0)1892 519 619. We'll only use the information you provide to deal with your request.